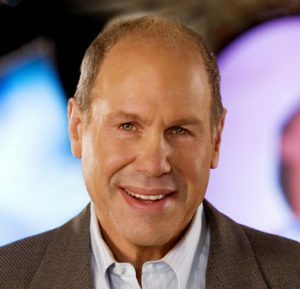 Michael D. Eisner has been a leader in the American entertainment industry for four decades. He began his career at ABC, where he helped take the network to number one in prime time, daytime and children’s television. In 1976, he became president of Paramount Pictures, turning out a string of critically acclaimed blockbuster films. In 1984, Michael assumed the position of Chairman and CEO of The Walt Disney Company, transforming it into a global media empire valued at $100 billion. In 2005, Michael founded The Tornante Company; a privately held company that invests in, acquires and operates companies in media and entertainment. In 1996, Michael and his wife Jane founded The Eisner Foundation, which provides access and opportunity for children and the aging in the United States.